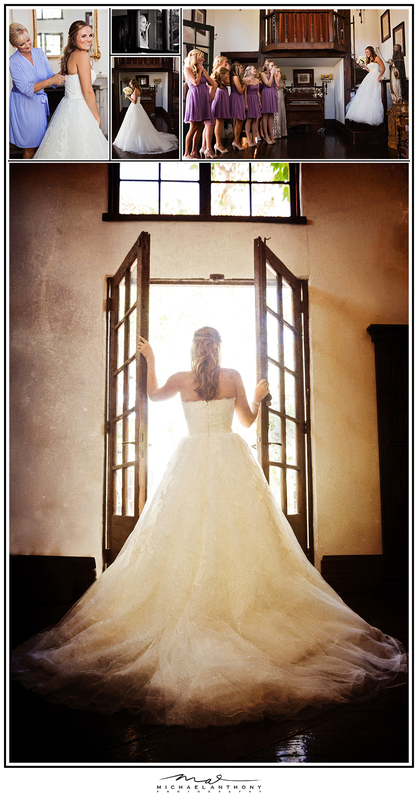 Andrea and Jason’s wedding at The Villa San Juan Capistrano was absolutely breathtaking. We loved the rustic feel of this gorgeous venue. 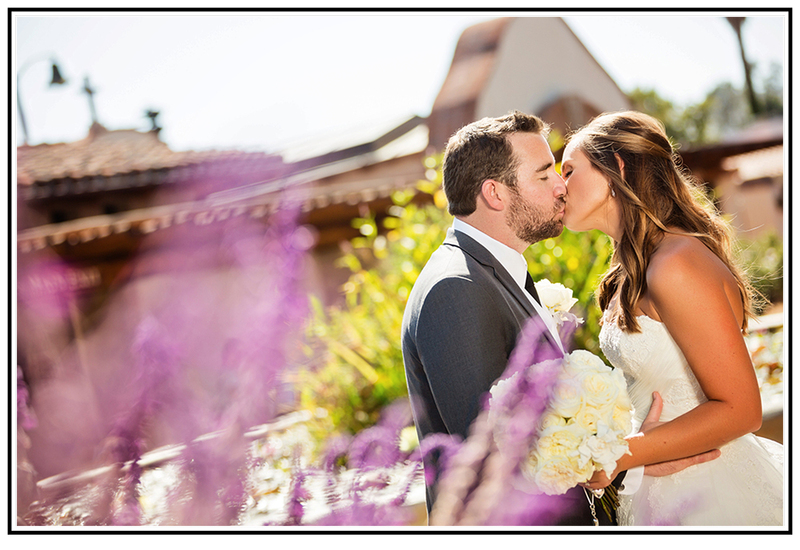 The lavender colors really accented the beautiful style of this wedding. This venue is one of the best wedding venues in Los Angeles, and we are happy that we had the opportunity to shoot here. After Andrea and Jason’s gorgeous first look, we headed to The Mission San Juan Capistrano, where we were able to take a couple of bridal portraits of this lovely couple. Take a look below at the photos!